Very slowly fermented in neutral French oak barrels and stainless steel barrels. Aged sur lie for added complexity and rich mouth feel. Your spring and summertime favorite is back! Aromas of citrus, apricot, melon, honeysuckle and spice. 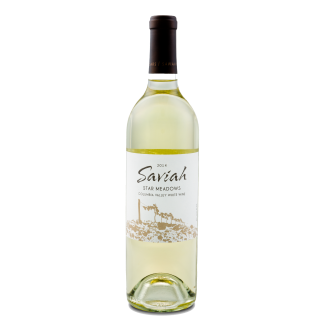 Fresh and elegant wine with clean, rich flavors of stone fruit and zesty citrus. A perfect aperitif to enjoy on a sunny day while kicking around in your flip flops or chilling by the pool. Or relaxing by the fire on a star lit night. Stock your cellar now for those hot summer days!